Proton pump inhibitors (PPIs) act similarly to H2 blockers, but tend to be more effective and can assist in healing esophageal tissue. If symptoms of heartburn persist, then more thorough testing (please see diagnosis) to determine the root cause of the discomfort. For some, the only viable and effective solution is a procedure to repair the root cause of the heartburn symptoms. 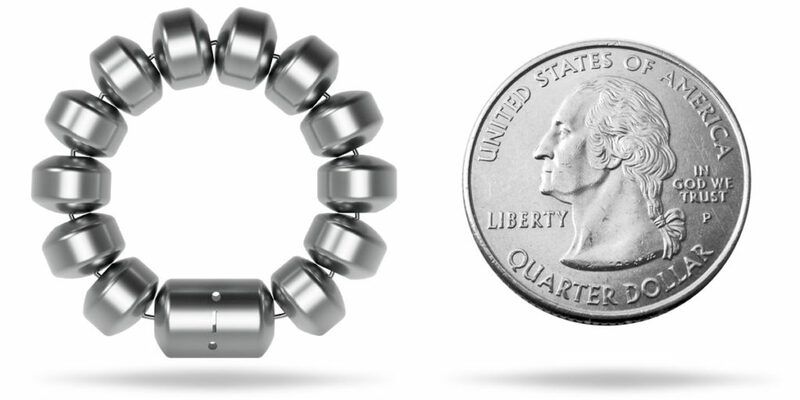 One of the most recent, minimally invasive and effective treatments for candidates with GERD caused by a weak lower esophageal sphincter (LES) is LINX®. The weak LES allows acid and bile to reflux, or flow back, from the stomach into the esophagus. 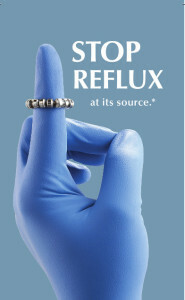 The LINX® Reflux Management System is a small, flexible band of magnets enclosed in titanium beads. The beads are connected by titanium wires. The magnetic attraction between the beads helps keep the weak LES closed to prevent reflux. Swallowing forces temporarily break the magnetic bond, allowing food and liquid to pass into the stomach. Magnetic attraction closes the LES after swallowing, to reinforce the body’s natural barrier to reflux. This procedure, called Nissen Fundoplication, is used to treat GERD due to a weak Lower Esophageal Sphincter (LES) that cannot be treated by the LINX® System and often is associated with a hiatal hernia, involves wrapping the top portion of the stomach around the lower esophagus, applying pressure to the LES and preventing stomach contents from entering the esophagus (i.e. causing reflux or heartburn). The same procedure with the addition of pulling down the portion of the stomach that has moved up in the esophagus can relieve a hiatal hernia. The video below describes and compares the normal physiology of the esophagus, chest and abdominal cavities to one that has a hiatal hernia causing GERD. It then describes one possible treatment for this type of structural or mechanical issue, the Nissen Fundoplication. For those patients that develop Barrett’s esophagus, a condition marked by an abnormal change of cells in the lower esophagus, which can lead to esophageal cancer, the physician may prescribe Barrx Radiofrequency Abalation (RFA) treatment. This is a very specific type of ablation, in which thermal (heat) energy is delivered in a precise and highly controlled manner eliminating the Barrett’s tissue. Clinical studies have demonstrated the Barrett’s tissue can be completely eliminated with Barrx RFA technology in 98% of patients.